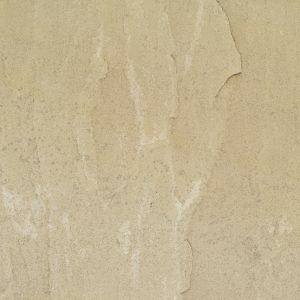 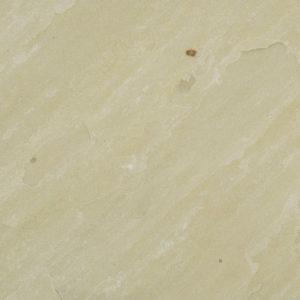 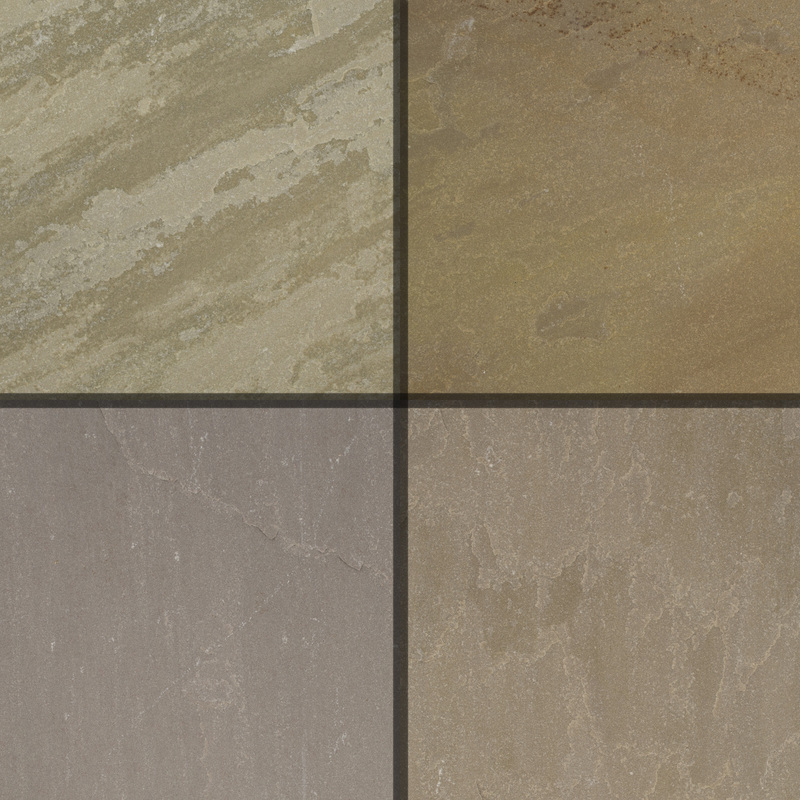 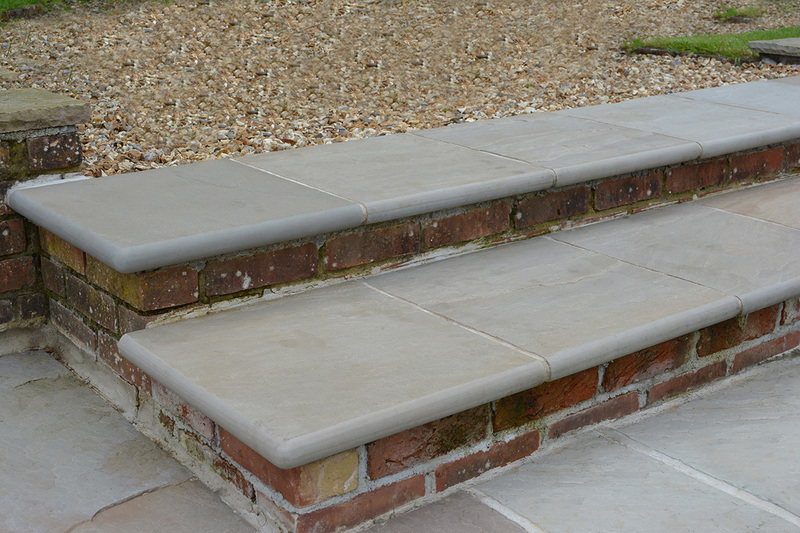 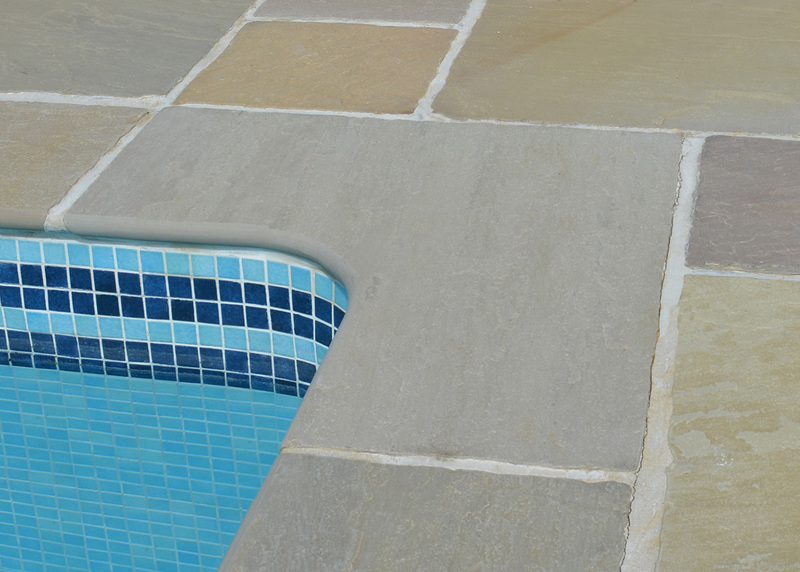 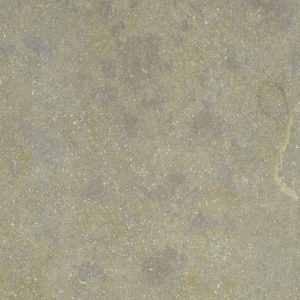 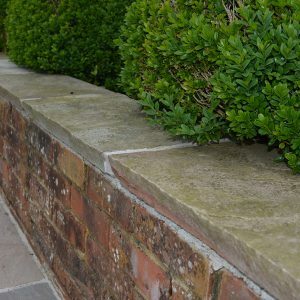 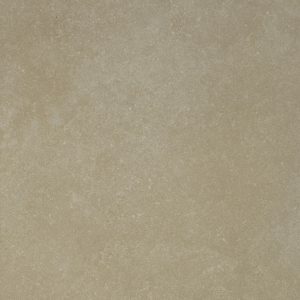 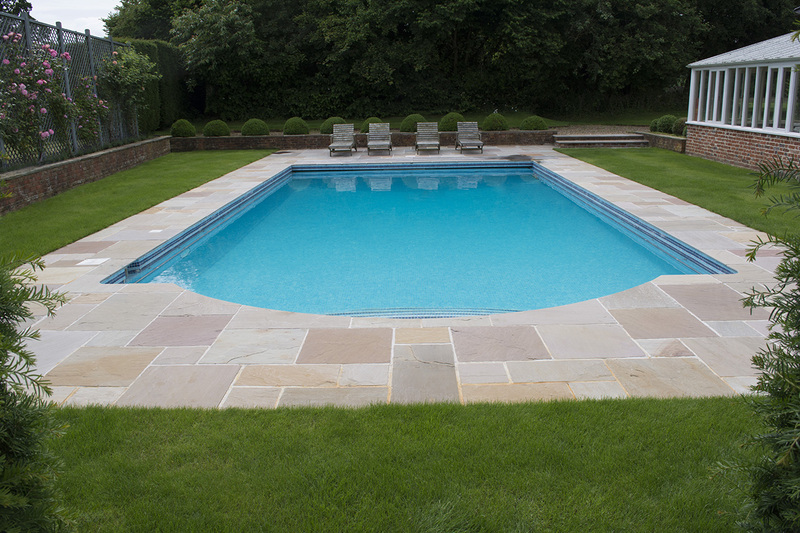 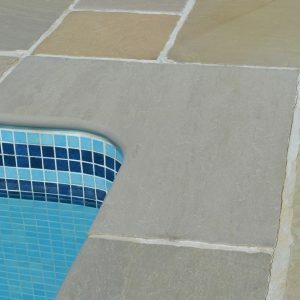 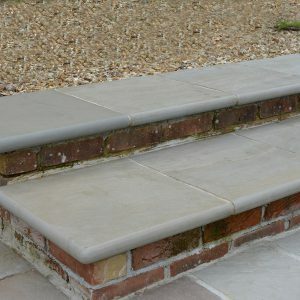 This very popular riven sandstone contains subtle olive tones enhanced with a blend of warm browns and greys. 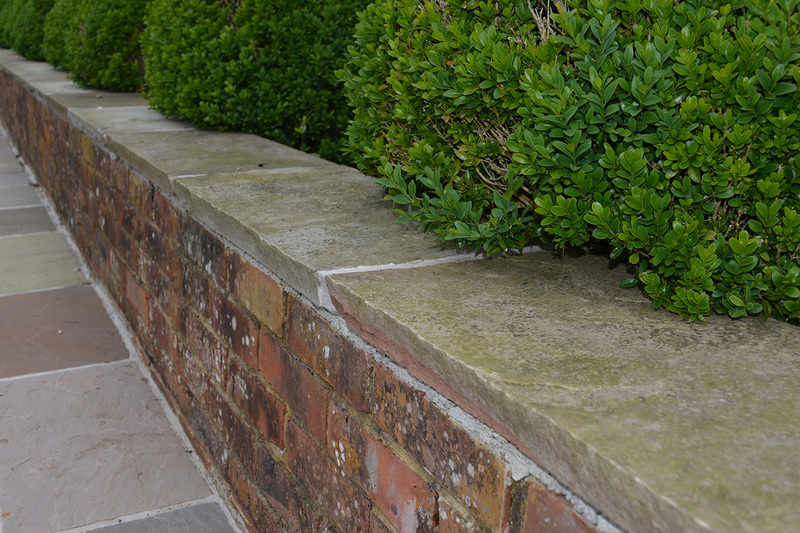 Ideal for any outdoor landscaping projects. 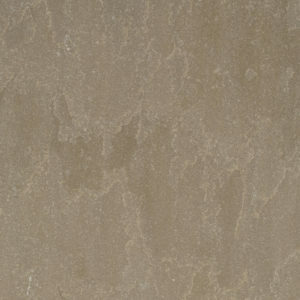 Also available in a ‘Tumbled’ finish for a softer more aged look.